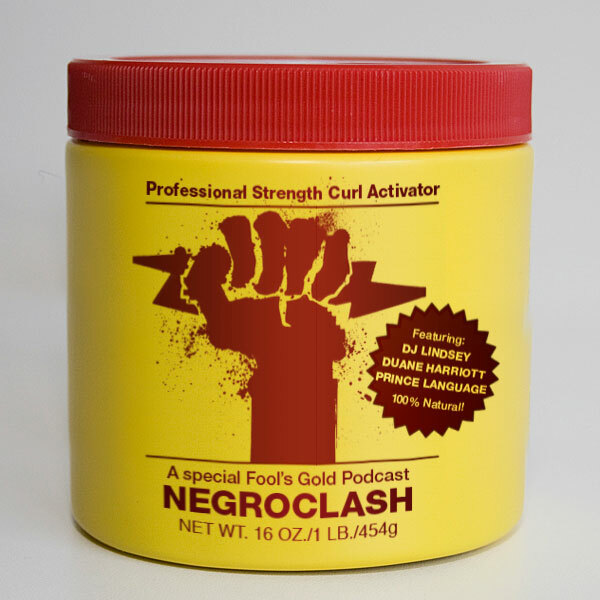 Back in the fall of 2002, my dear friends and DJs Duane Harriott, Lindsey Caldwell and myself got together to throw a party called NegroClash at the late, legendary club APT in New York. The name was a direct response to the rise of Electroclash, and the mis-appropriation and white-washing of the term “Electro”, and our larger mission was to show how black music has been at the forefront of integrating electronic sounds and instruments into both underground and popular music. We did not let that mission get in the way of getting very drunk and dancing, however. Our first guest was Mantronix, followed the next month by Afrika Bambaataa, in one of his first appearances in downtown NYC in years. Over the following years we were lucky enough to share our booth with heroes like Juan Atkins, Kool DJ Red Alert, Larry Heard (Mr. Fingers, in his first DJ appearance in New York ever), Marshall Jefferson, Baltimore Club legend DJ Technics, Jazzy Joyce, DJ Spinna, and Fab 5 Freddy, just to name a few. We still throw the party every few months in NYC, and it’s more fun than it ever was. And we just made a new mix for the podcast series that our friends at Fool’s Gold Records do which should give you a good taste of how we get down. The summer heat and humidity in NYC can get even the funkiest hairstyle down – you never know when you might need a little activator. Start with a small amount at the ears, and apply liberally.